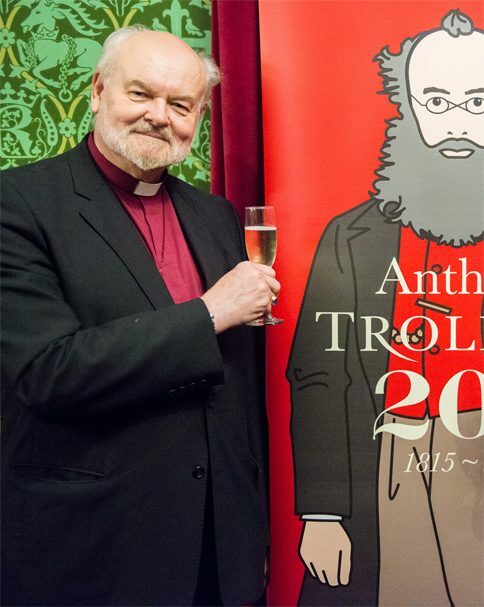 Richard Chartres former President of the Trollope Society reflects on Anthony Trollope’s life and his generally benign view of the characters in his novels. Even the odious Mr Slope is not without admirable qualities. Trollope’s geniality has its limits however and later works notably The Way We Live Now and Mr Scarborough’s Family explore the consequences of moral indifference. Cost: £9.60 Salisbury Museum Members, £12 Non-Members.